The Salvation Army own and operate a number of conference, recreation and camping centres around Australia. Our venues are available for hire for your next event, whether it be a tranquil retreat, beachside getaway or convention. All proceeds from our conference and recreation centres support our vital community services. The Collaroy Centre offers a unique venue on Sydney’s Northern Beaches with a wide range of outdoor activities for school camps, conferences and retreats. Surrounded by natural bushland, we offer breathtaking views and are conveniently located 30 minutes north of the Sydney CBD. The Collaroy Centre is an experienced provider of school camps. We offer a unique blend of learning experiences, outdoor facilities and activities delivered through a professional outdoor education program. While the students are enjoying fun activities, they are also learning fundamental skills around communication, decision making, problem-solving, resilience, team building and leadership. As well as hosting school camps, birthday parties, conferences and retreats, we also seek to assist Aussie's doing it tough by running and supporting community programs. The Geelong Conference Centre provides a premium, tranquil and distraction-free environment. Our facilities are conducive to hosting some of the best mid-week or weekend retreats, conferences or getaways within Geelong, Victoria. We take pride in being the region’s leading destination for corporate and private clients, with a range of services to ensure the smooth, stress-free hosting of events and retreats of every size. Stanmore House is a conference and training centre located in Sydney's Inner-West suburb of Stanmore. Close to Sydney's CBD with easy access to local restaurants and public transport, we offer short-stay accommodation and conference facilities for groups up to 100. 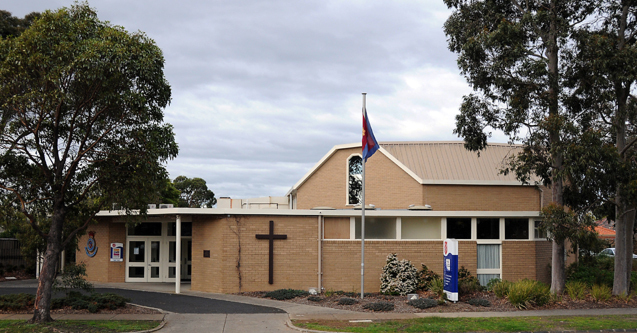 In addition, many local Salvation Army churches around Australia make their auditoriums available for hire. Venues vary in size and functionality. Contact your local Salvation Army church to find out what they have available.